Welcome! Life is busy, and your time is valuable. I hope this website will be a useful resource for you, whatever your real estate needs. 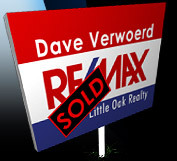 Over the last 20 years I have helped hundreds of people buy and sell homes in Abbotsford and throughout the Fraser Valley. I would love for you to experience my world-class service.